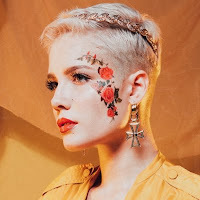 Halsey have announced the dates of the North American leg of her hopeless fountain kingdom world tour. Support will come from PARTYNEXTDOOR and Charli XCX. Tickets go on general sale on May 12th.